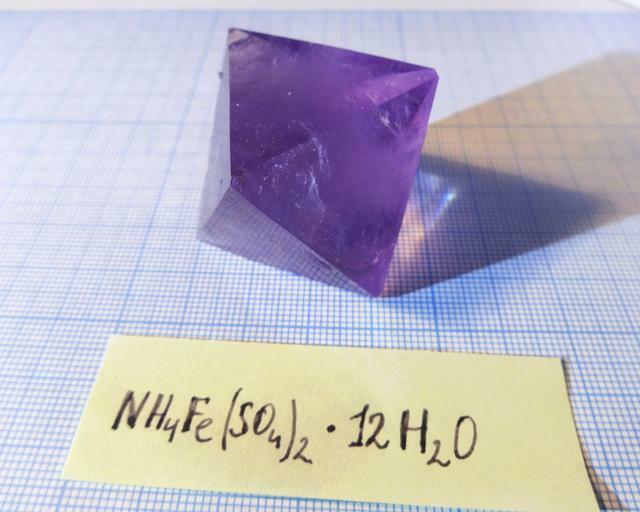 Formula: NH4Al(SO4)2·12H2O The biggest specimen in my collection. Mass is 45g, growth time is 4 months. 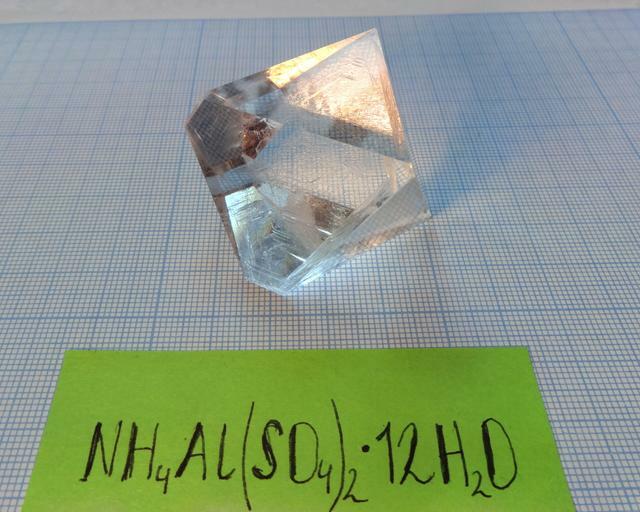 Formula: NH4H2PO4 This compound, also known by its abbreviated name ADP, together with its chemical sibling, potassium dihydrogen phosphate(KH2PO4, abbreviated names is KDP) are one of the standard compounds in crystal growing kits. 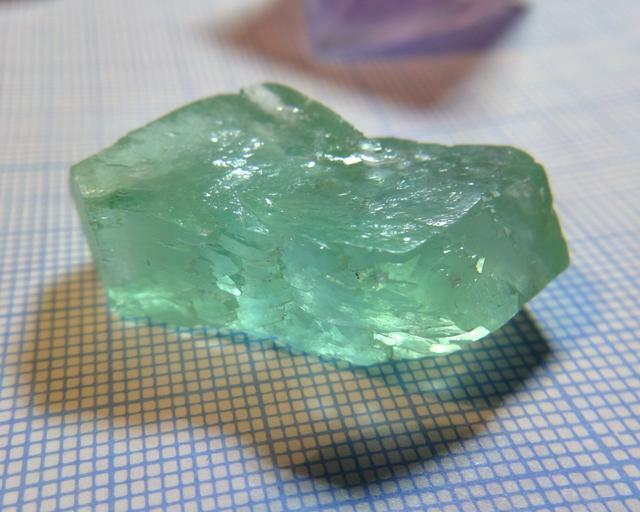 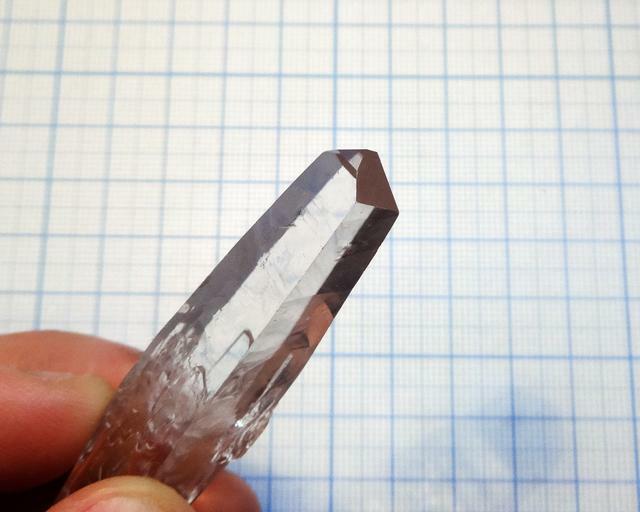 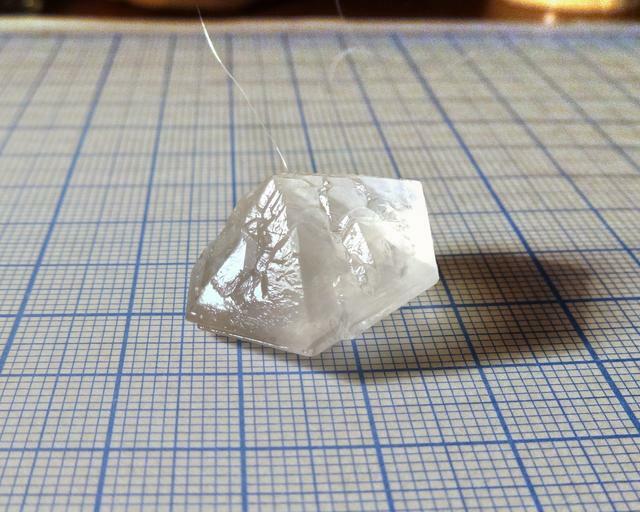 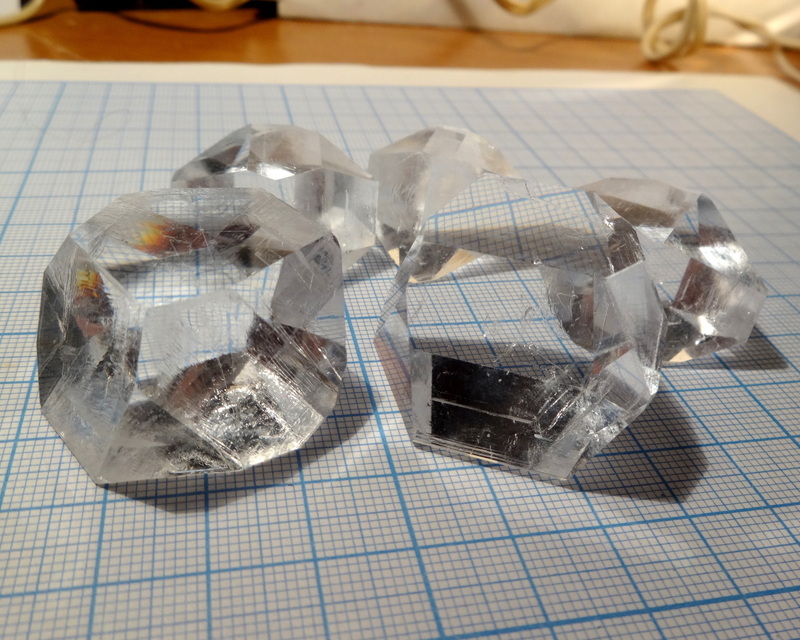 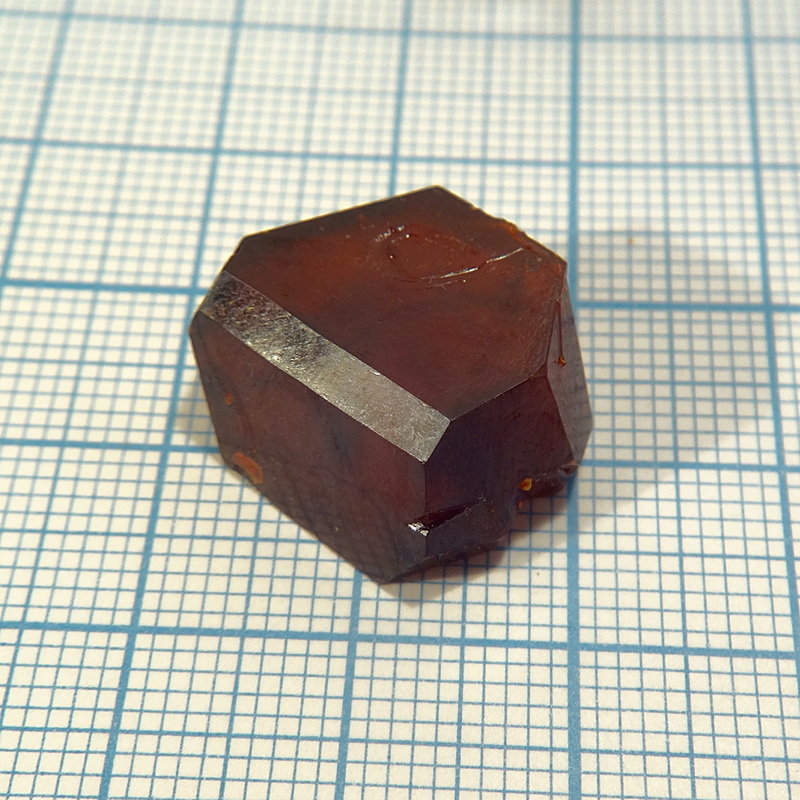 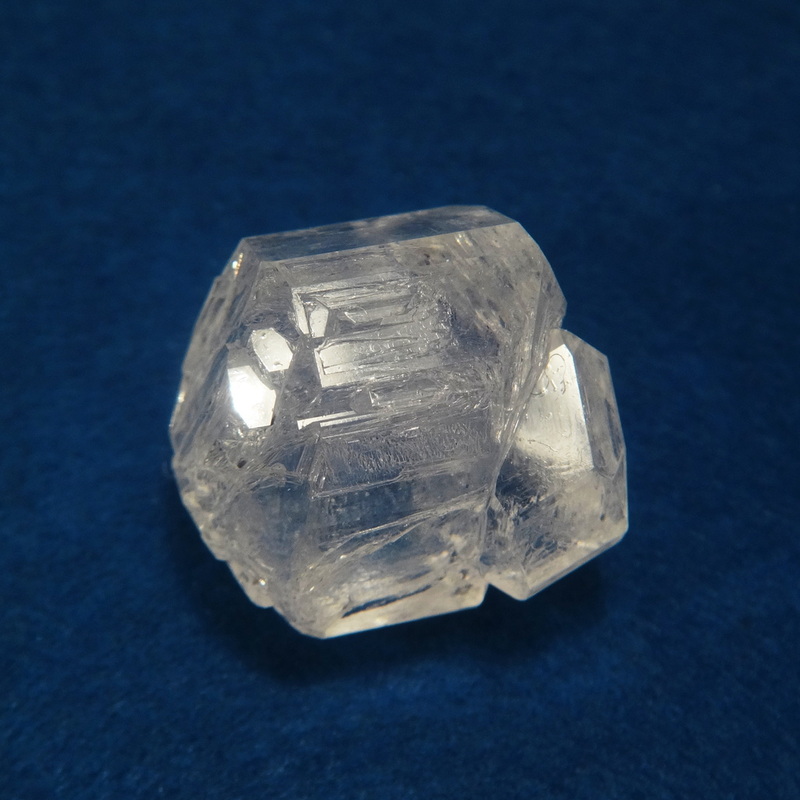 It is safe and produces large elongated crystals easily.